UNO USA Game SALLE GAME for ALL FAMILY \US Themed - Made in USA - Brand New ! 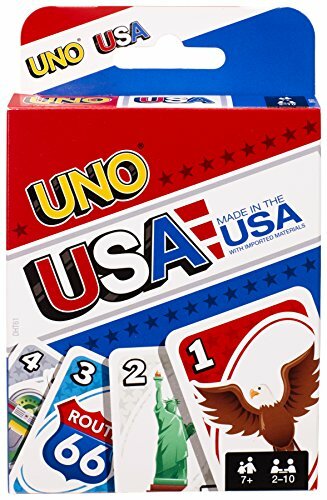 UNO USA Game SALLE \ GAME for ALL FAMILY \\US Themed - Made in USA - Brand New ! 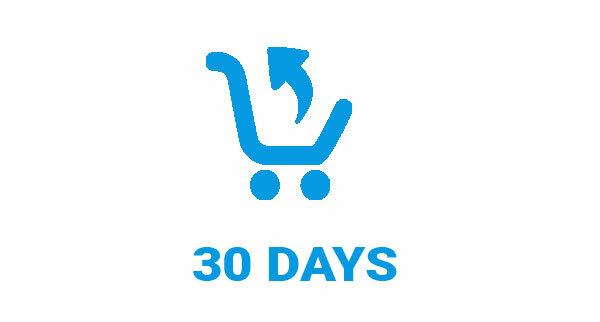 Don't forget to shout "UNO" when you only have one card remaining! It’s the UNO card game you know and love, now with a patriotic theme! Play this game on national holidays or any time you want to celebrate the red, white and blue with Fast Fun for Everyone!